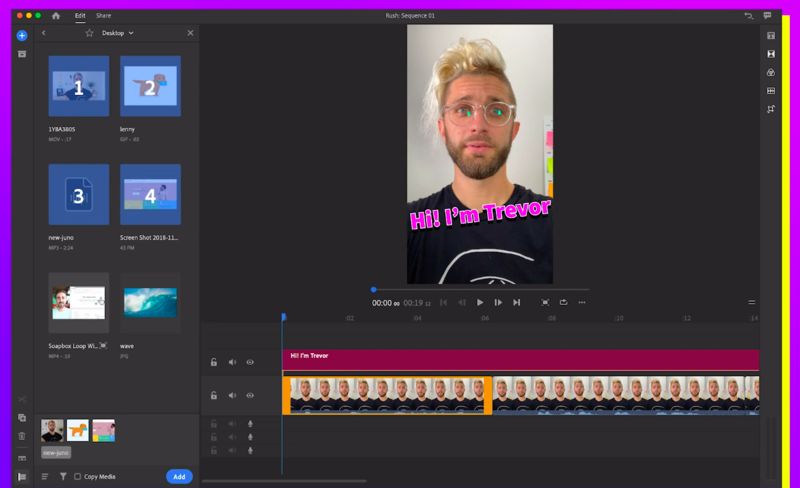 At Wistia, we’re always looking for ways to make the video creation process easier, and that’s why we’re super pumped to share how you can get started with Adobe Premiere Rush — one of the newest and easiest ways to edit your videos. What’s so great about it? 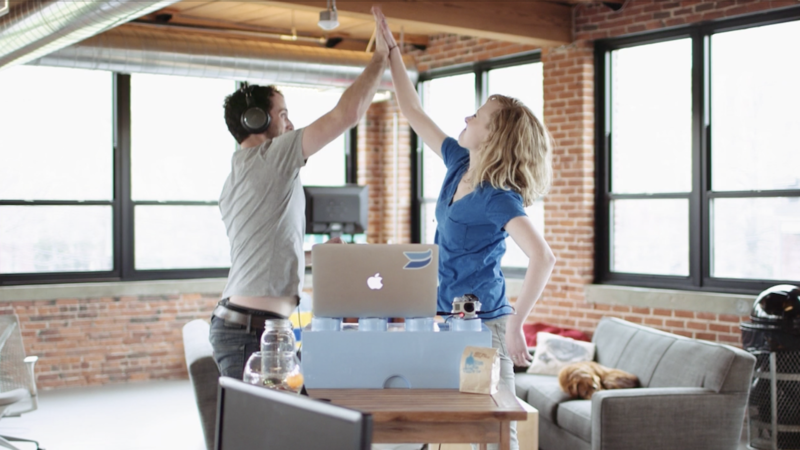 Well, this all-in-one video editor for desktop and mobile allows you to sync projects across all of your devices, making the editing process even more seamless. 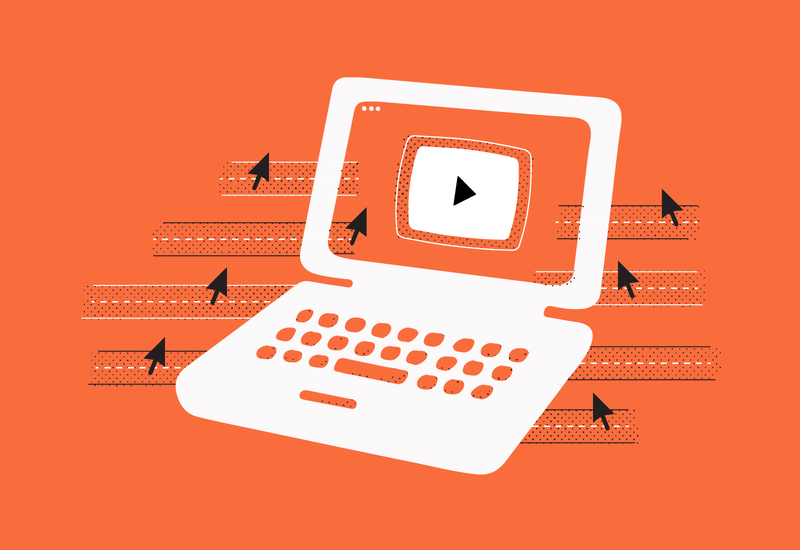 Plus, it’s so easy to use that we think it’s going to make the lives of video newbies (and pros) a heck of a lot easier. At only $9.99 a month, this tool is a great, affordable way to dip your toe into the Adobe Suite and get used to the video-editing flow. Sound exciting? Well, grab your phone or your computer, because I’m going to explain how you can get that video-editing “rush” with Adobe Premiere Rush. First things first: You’ll want to download Adobe Premiere Rush (i.e., Rush) from the App Store on your phone or tablet — and on your desktop as well. Once you’ve downloaded Rush on all your devices, it’s time to make your first edit. Let’s say you have a series of two to three talking head videos that you want to edit together and post to social media. This is a perfect use case for Adobe Rush. To add media, click the “plus” icon. Then, select clips from your camera roll, or start recording. Once you have your footage, name your project. Then, click “create” to start editing. Trim your clips by dragging the lines to set a start or end. Split a clip by hovering over a spot in the video you want to cut, and then click the “scissors” icon to cut it up. Delete a clip by tapping the footage you want to delete and then select the trash can. Reorder your clips by pressing and holding the video with your finger and moving it around from there. Hit the “duplicate” icon to make a copy of your clip, fast. Click the “undo” arrow to undo any action you’ve taken. Easy, right? Adobe really knocked it out of the park by making this program user-friendly. 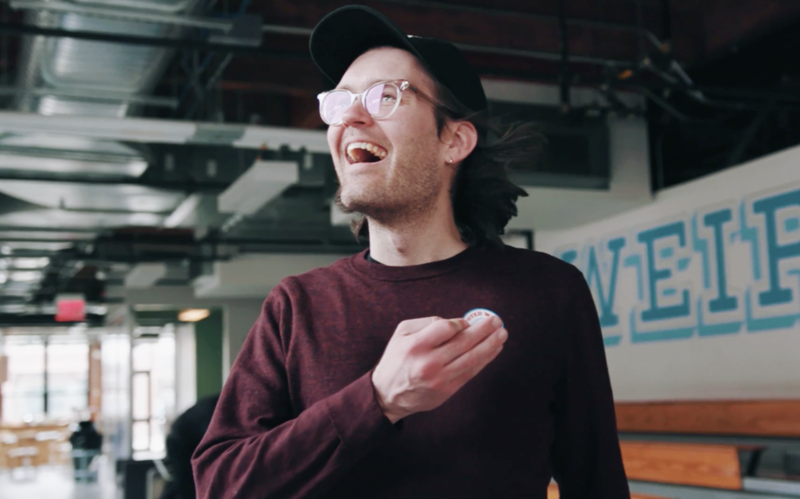 At Wistia, we’re constantly posting our videos on a bunch of different platforms that each require their own aspect ratios to account for horizontal, square, and vertical formats. This can be hard for a software to keep up with, and we imagine a lot of video makers run into the same problem we do. How can one editor account for all these different formats? Well, this is another thing that Adobe nailed with Rush. 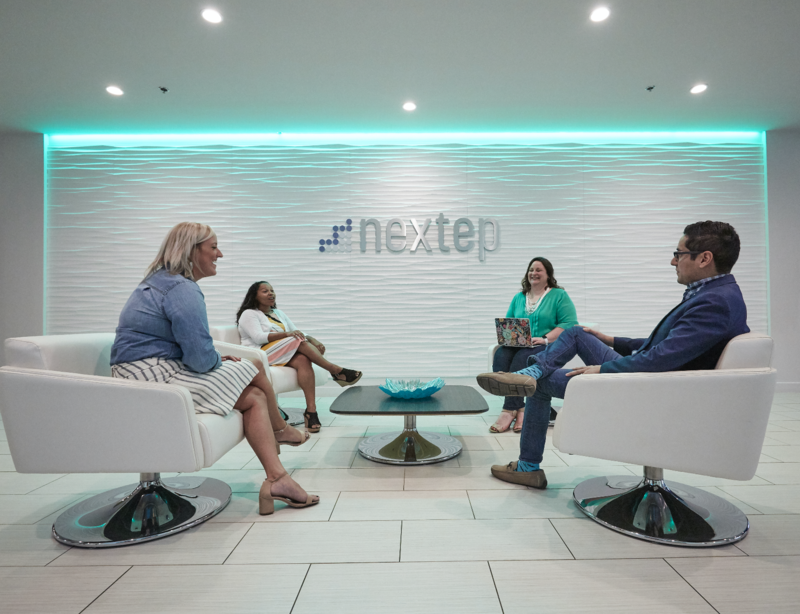 They’ve made it easy to transition your project from vertical, to square, to horizontal at any time, across all your devices. Plus, once you’ve converted your video to a new aspect ratio, you can easily adjust the horizontal and vertical sliders to get the crop just right. 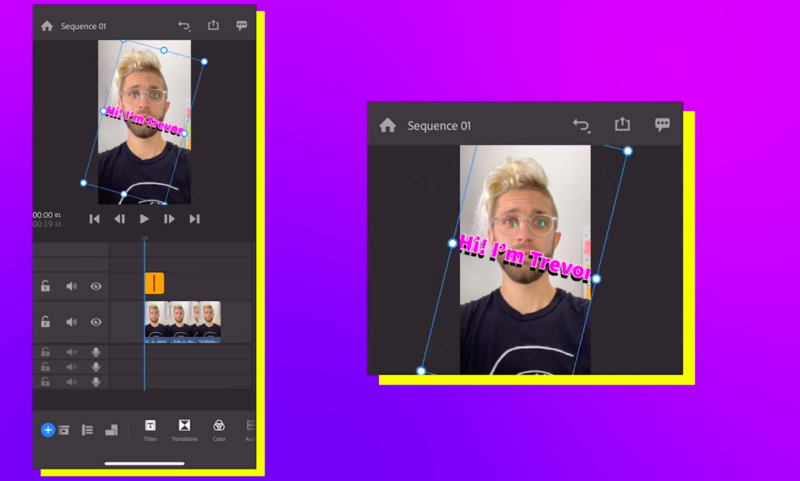 This feature is huge — especially when you’re editing video on-the-go for social media. If you’re a Premiere Pro user, you’ll notice that in a lot of ways, Rush is a simplified version of the software which you’re already familiar. For example, just like in Premiere, you can have multiple layers of audio and video; you can lock layers, hide layers, and mute layers; crop, scale, and even dip the opacity. There’s a ton you can do just from your phone. You can even record your own voice over in the app, and place it right on your timeline, just like you can in Pro. Finally, if you just can’t get enough of Pro but already have a project started in Rush, you can open up any Adobe Rush project in Premiere Pro and edit from there. Pretty sweet, huh? Go to the “text” icon. Then, just press and hold, and drag it to your timeline. Click on the title to change the text to whatever you want! From there, you can edit the font, style, color, add an outline, or shadow — go nuts! And if you want to change the text template you’re using, just click on another title and it will update automatically. 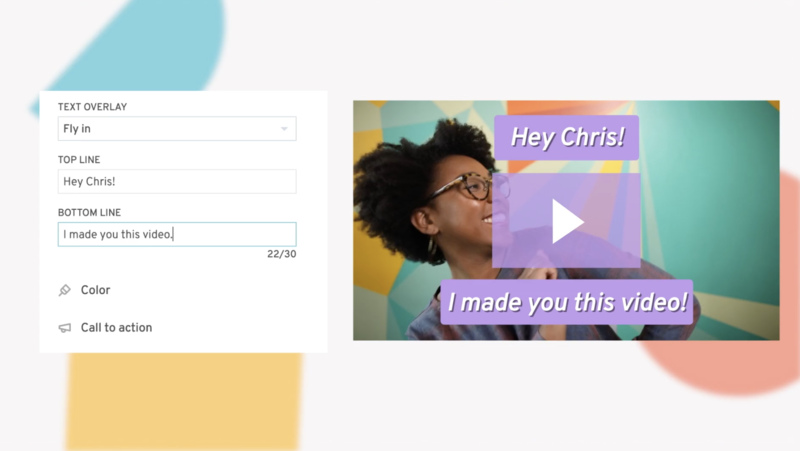 When it comes to manipulating text, you can adjust it just how you would a clip. That means you can rotate, scale, and change the position to get it just right. And you can even set the duration of the title by just dragging the text clip to your desired point on your timeline. One of the coolest features of Adobe Rush is being able to pick up where you left off on any device. 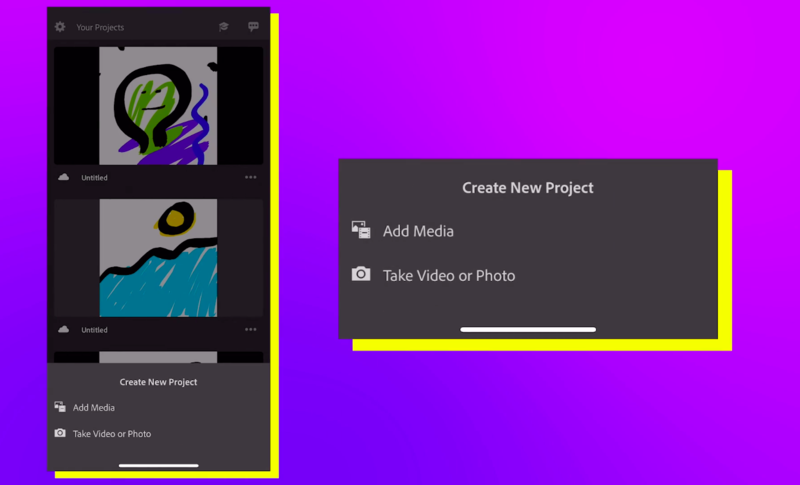 Let’s say you want to start a project on your phone, and then finish it on your laptop, adding a music track and a couple of screenshots. All you need to do is open up Rush on your desktop, and the project you were just working on using your phone will be right there. Something that I really like is that the mobile and desktop interfaces are exactly the same, which means there’s no down time for learning how the program differs from mobile to desktop. 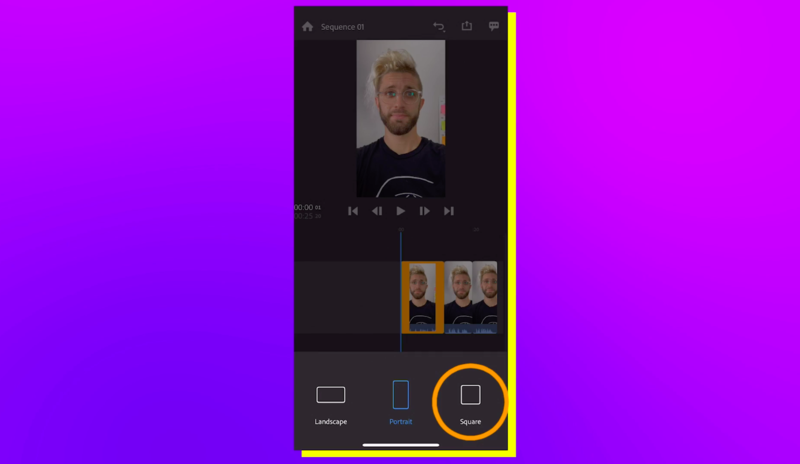 Now, let’s say you want to add footage from your desktop and finish up the editing from your phone, you can totally do that, too. I love that I can add footage from my DSLR, graphics, screenshots, audio files, photos, and even downloaded Soapbox videos; the possibilities are endless. Navigate to the “share” tab. Name your file, and choose a destination. From there, Rush will start to render your project. If you’re on your phone, videos will be exported right to your camera roll, but you can choose to change your settings if you prefer. Plus, you can also share the project directly to your favorite social platforms right from the app. Overall, Adobe Rush is packed with awesome features and this post barely scratched the surface of all it can do. But don’t be intimidated, this program is also built for beginners. So, if you’re just starting out — give it a shot! Are you feeling the “rush” from Adobe Premiere Rush? Leave us a comment about your favorite functionality, tips, or tricks in the comments below! 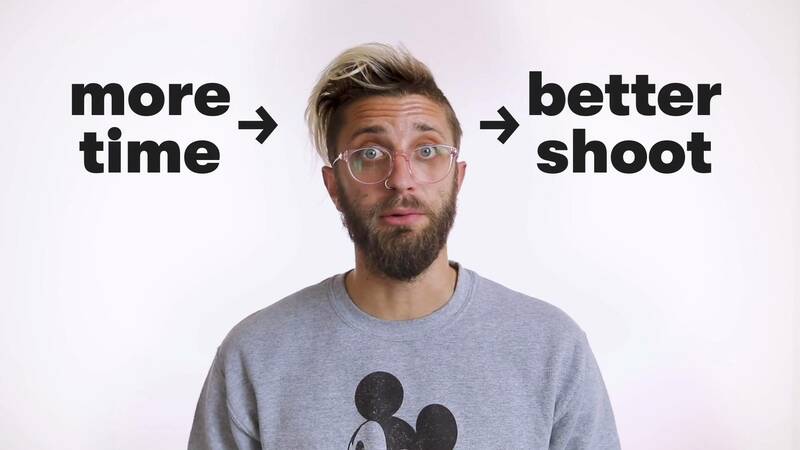 We break down some basic editing theories to help you turn your raw footage into an awesome video that matches your vision.